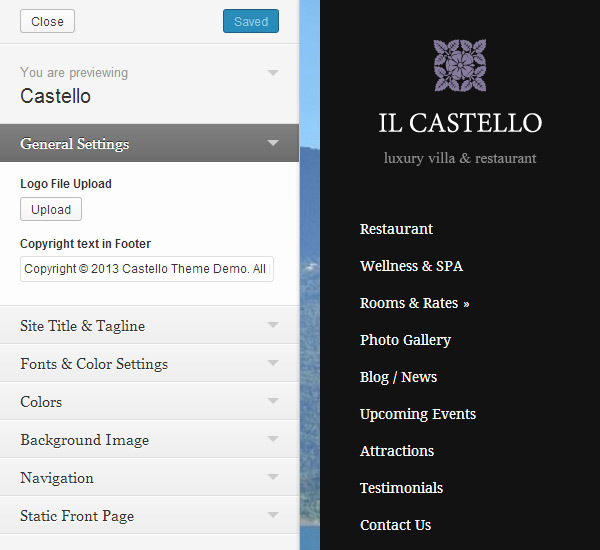 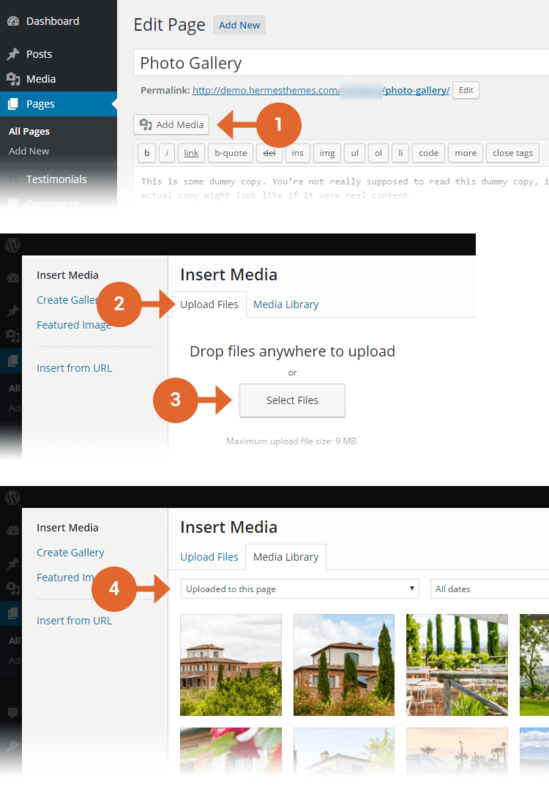 Below you will find information related to Castello WordPress theme. 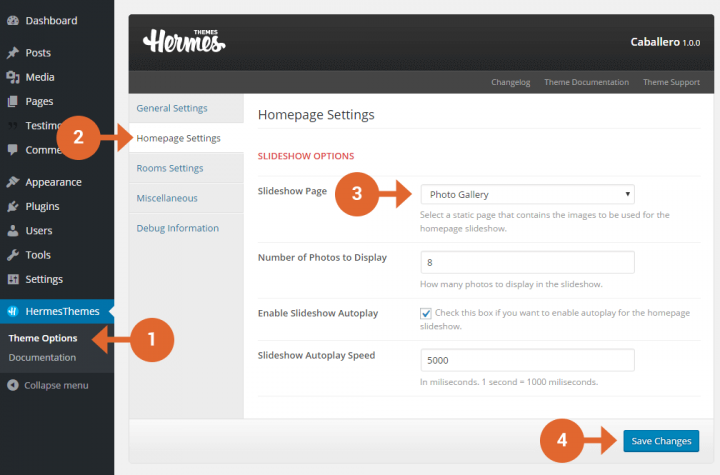 1500×900 – used for the slideshow on homepage and single post/page pages. 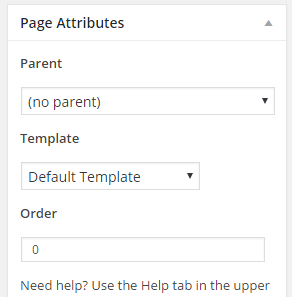 150×90 – used in the Gallery custom page template.